Whether it’s paying a parking ticket, picking up the dry cleaning or organizing your bedroom closet, we’ve all put off doing certain things. When it comes managing responsibilities, most people stay on track but if you are like me, the track is a road we choose to avoid. .We are what you call bona fide procrastinators.We live in a constant state of denial and recovery; not thinking of long-term consequences resulted from short-term dismissals. We are the little devil perched on the shoulders of reason. If we were a fragrance our name would be Self Sabotage and our slogan: ‘I’ll do it tomorrow’. You get the idea. As fun as it is to avoid responsibility (and it really is), tomorrow always comes sooner than we expect and reality quickly replaces frivolity. Talk about a buzz kill. There is a certain irony with procrastination that is comical. Things we put off doing right away accumulate to the point of unmanageability and our feelings of anxiety actually increase, which is why we procrastinated to begin with. Have you ever put off paying your auto registration only to learn that your bill increased drastically because you waited so long to take care of it? How about having serious dental work because you failed to maintain regular cleanings? The older we get, the more responsibly creeps in, and careless thinking can lead to pricey consequences. So why procrastinate? Studies show there are psychological connections between putting off tasks and the way we feel about ourselves. Fear of failure and lack of confidence play a pivotal role in how a person manages their responsibilities. And some would just call it being plain lazy. Whatever your reasons, it’s good to know procrastination is a behavior that can be changed. Here are some suggestions to help you go from dreading the future to celebrating your accomplishments. Life may be a box of chocolates, but it can also be quite hard. Balancing career with family, health with hormones and finances with free time is all practiced tightrope walking in our own Cirque de soleil of lessons. No one is a super hero; so don’t expect yourself to be. Set small goals and reward yourself for attaining them. If you are the type of person who waits until the last-minute to pay bills (in procrastination world, that equals late payments) set reminders for yourself to pay them on time every month. 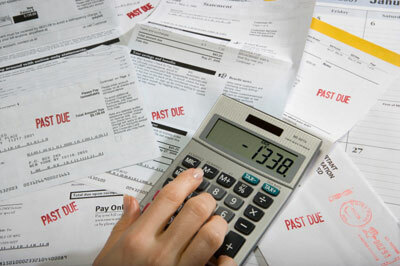 You will be amazed how much money you save avoiding unnecessary charges. Creating new habits like scheduling your tasks instead of simply remembering you need to do them will make a difference in your wallet. For procrastinators, it’s very easy to get lost in cyberspace. What starts out as checking your emails and Facebook account can quickly turn in to wasted hours surfing the web. If reading CNN, Perez Hilton or personal blogs are part of your daily routine, give yourself a time limit. As soon as your morning coffee is finished, so is your Internet surfing. Denial is not just a river in Egypt. It’s also a form of self-sabotage. As tempting as it is to push tasks aside, the sooner you face the music the better. Telling yourself things like “I will do this tomorrow” and “I work best under pressure” is really just a way of avoiding the truth. The truth is you have real responsibilities and the longer you wait; the more these tasks pile up. When you start being responsible for your life instead of playing catch up, something truly gratifying happens. Your reality shifts from doom to delightful and you start feeling good about yourself. We all know walking is beneficial to your overall health, but did you know it could also lighten your mood and improve sleep? Studies show walking releases natural pain­killing end­or­phins to the body. This not only helps you whistle while you work through that task list, but your stress will ease up. Being well rested and happy will help you see the light at the end of the tunnel. 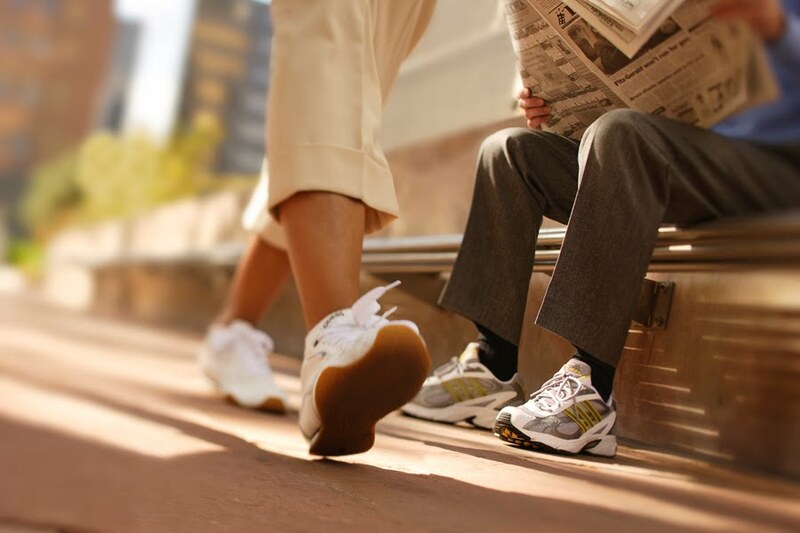 Taking just 20 minutes a day for a walk will help you get organized and stay focused. Changing negative habits is not easy and for some people, it feels down right impossible. If you are a chronic procrastinator and are also feeling depressed or helpless, it is a good idea to seek professional help. Things like cognitive behavioral therapy can work wonders and be very successful in helping you realize the reasons why you sabotage yourself in certain ways. We all have the power to live our best lives. If procrastination is affecting yours, decide to make a change. It can be the first thing you chose not to put off today.